Aleksandra's Note: On this Memorial Day 2015, I wanted to share a special letter. Just days prior to perhaps the most important judicial event in the very long process of the Rehabilitation of General Draza Mihailovich in Belgrade, Serbia, an American daughter of U.S. Air Force WWII veteran Curtis "Bud" Diles was asked to write a letter urging that the High Court in Belgrade issue a favorable ruling overturning the 1946 criminal conviction of General Mihailovich. Diane Diles Hammond gladly complied with the request with the following appeal dated May 12, 2015 that was sent to Belgrade, and her hopes and prayers, like those of so many of us, were finally answered on May 14, 2015. 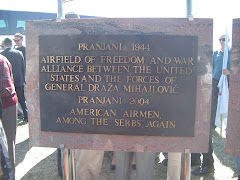 On September 22, 2014, the 70th anniversary of the great Halyard Mission Rescue Operation was celebrated in Serbia. My father, WWII veteran SSgt Curtis Diles Jr, was one of the “Forgotten 500” American Airmen, rescued in 1944. 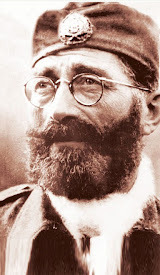 At 89 years old, he’d become a frail, old man, yet his voice bolstered and his face lit up as he spoke about General Draza Mihailovich and the Serbian Chetniks, as he so often did during the 70 years after the war ended. He’d planned on writing a speech to be read at the Halyard Mission celebration. 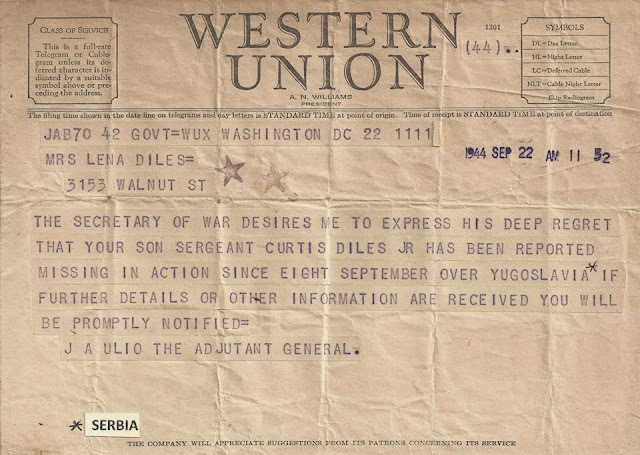 By then, he was an expert, having written hundreds of letters over the years to senators, congressmen, the media… anyone that would listen, in the hopes that one of them could help vindicate Draza Mihailovich and right America’s wrong to Mihailovich and the Serbian Chetniks. On September 5th, 2014, dad fell ill. As the ambulance was on its way, he lay weak and nearly motionless in bed. In an attempt to rouse him, I knew there was only one subject that would get him charged…. Serbia. I said “Dad, you have to get well. You have to write your speech for the Halyard Mission celebration that takes place in two weeks.” He opened his eyes and muttered “You can speak for me”. 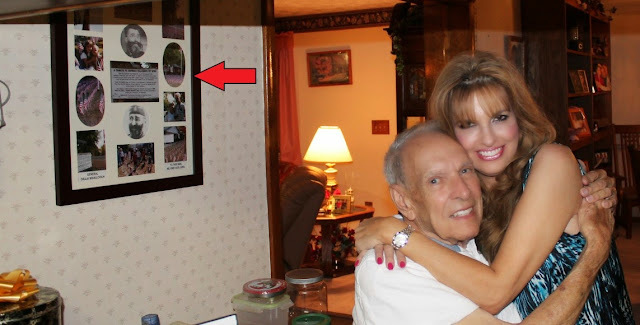 Dad died on September 10, 2014. I lost a great father, a hero of a man. Serbia lost its staunchest American supporter. How can I capture in one letter what my dad has been “preaching” for 70 years? “Serbia” was probably one of my first words. As a child, I probably could have told you more about General Mihailovich than the current president of the United States. 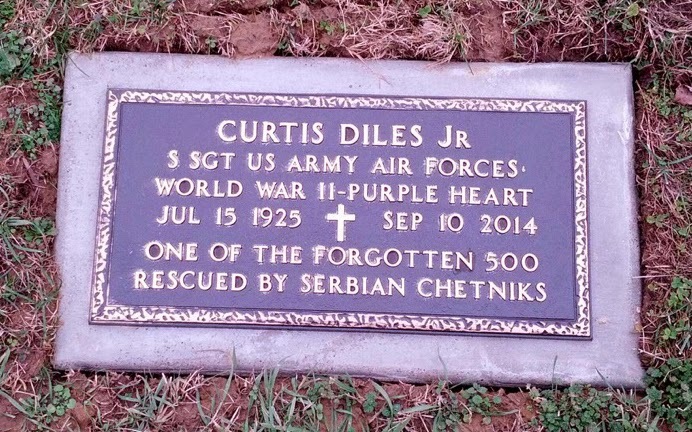 To his dying day, no matter the subject, somehow dad always had a way of turning it into a pro-Serbia story. How can one ever repay the debt of having their life saved? It can’t be repaid, but dad vehemently tried. He made sure his children, family members, coworkers, medical personnel, waiters, store clerks, and even pizza delivery guys knew the truth about what happened in WWII. We knew it was dad’s mission in life to clear Mihailovich’s name. 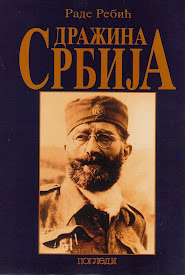 Dad cheated death on numerous occasions, and we always felt that fighting for the Serbian truth gave him the will to live. The torch has been passed, and I am now my father’s voice. I can only pray that God gives me the words that dad would speak right now. If he could somehow hear on May 14th that Mihailovich had been rehabilitated, I’m sure he would dance in heaven. 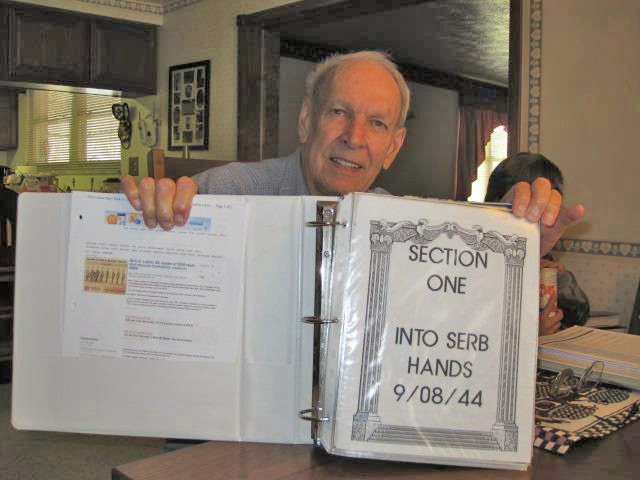 On September 8, 1944, dad’s 17th mission was to bomb a bridge crossing the Danube River in Belgrade, Yugoslavia. Their B24 was shot down, and he and the other eight crew members had to bail out. He was sure death awaited him. 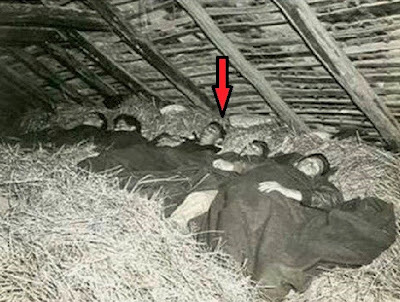 They were warned by officials that if they landed in enemy territory, their ears would be cut off. “In the following days, we ate chicken for some twenty meals, of thirty. 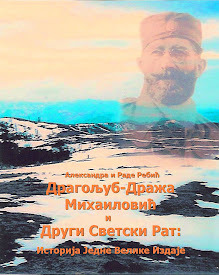 We were offered “ROCKEA” [Rakiya], a Serbian plum brandy, before and after every meal, along with various French wines, which the Chetnik soldiers had confiscated from the Germans”. 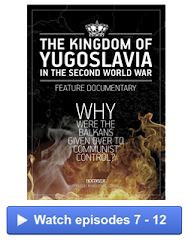 “As we were being served our evening meal, about 22:00 hours, a Serbian Chetnik soldier entered and announced, “We have some German captives outside we would like you to see”. There were some 50 captives, ranging from age 15-60. A young Chetnik said to me “Here is a knife. You may kill one of them”. Needless to say, I declined the offer. We were told that two German Divisions had passed through the area last evening. The policy has been, of necessity, “take no prisoners”. All had been executed before dawn the following day. 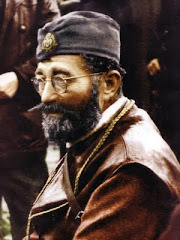 Hidden and protected by Mihailovich and the Serbian Chetniks. The arrow is pointing to Curtis Diles. 1944. On September 17, 1944, dad and six of his other crew members were lifted to safety from a makeshift airstrip near Koceljevo. He went on to fly 18 more missions, 35 in all. 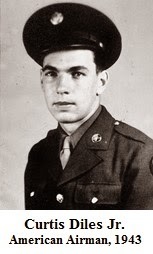 He was discharged from the Army Air Force in October 1945. When General Mihailovich was executed on July 17, 1946, the National Committee of American Airmen was not allowed to testify on his behalf. If Mihailovich was a Nazi collaborator, those brief excerpts from my dad’s diary would have read much differently. My dad spent his life spreading the truth… he would not have done this for a Nazi collaborator! Over 70 years, dad’s story never changed…. 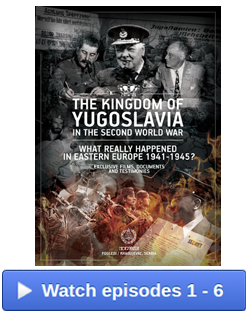 Mihailovich and the Serbian Chetniks gave the Americans the best of everything they had…. 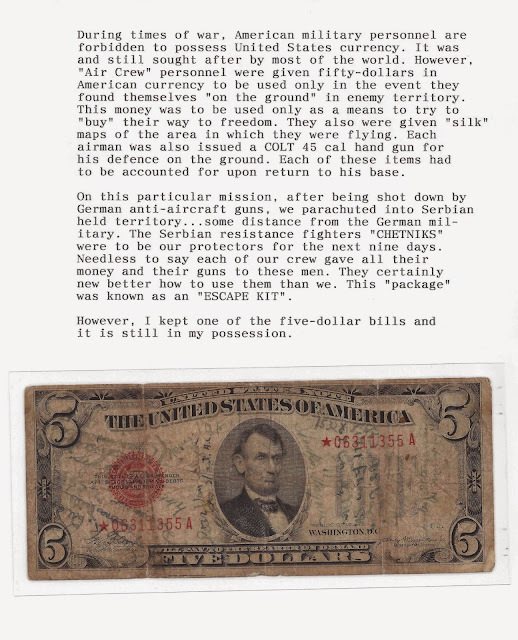 The Chetniks would go hungry so the Americans could eat…. They gave them their beds…. THEY GAVE THEIR LIVES FOR THE AMERICANS. Dad always said he had a personal war with his own country after WWII, defending Mihailovich and Serbia. Mihailovich was certain that “When the Americans knew the truth, they would come to their aid”. While on my deathbed, I pray I don’t have to mutter to my children “You can speak for me”. But I can assure you… my children, my grandchildren, and all future generations will know the truth. General Draza Mihailovich was an AMERICAN ALLY that saved hundreds of American lives. 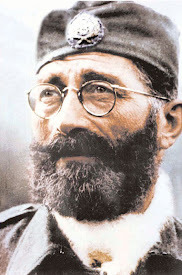 He dreamed and fought for a Serbian democracy. For that reason only, he was executed. He was not a Nazi collaborator any more than my father and the American Airmen were. We were partners fighting the same enemy… the German Nazis. America let this great man down. We betrayed him. He was not a fascist, as he fought for the same righteous values that the Americans fought for. 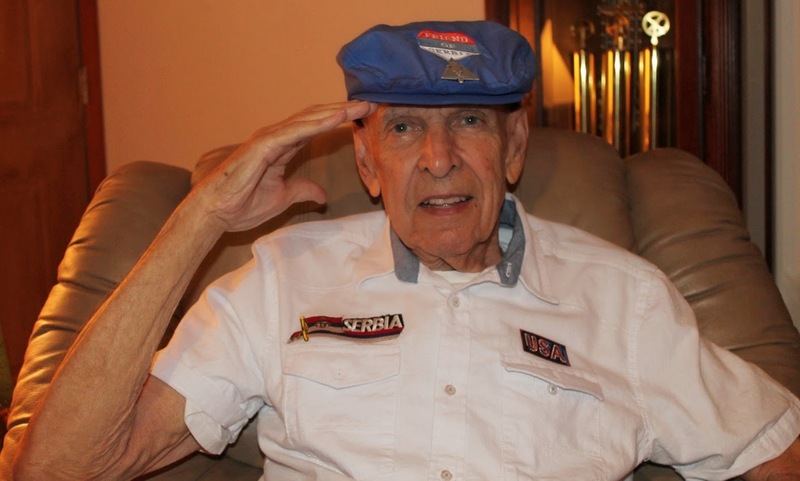 He saved our Airmen (The Forgotten 500), and my father spent 70 years of his life trying to help vindicate General Draza Mihailovich… our American friend and hero. 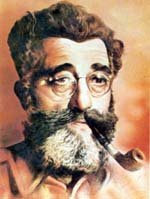 In 1948, U.S. President Harry Truman posthumously bestowed the Legion of Merit upon General Mihailovich in acknowledgment of and appreciation for “organizing and leading important resistance forces against the enemy”, yet meanwhile, he is still not rehabilitated in the country he fought for. The time for rehabilitation is now. 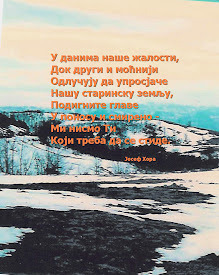 We thank Draza Mihailovich for our lives…. a debt that can never be repaid. Military marker on dad’s grave. 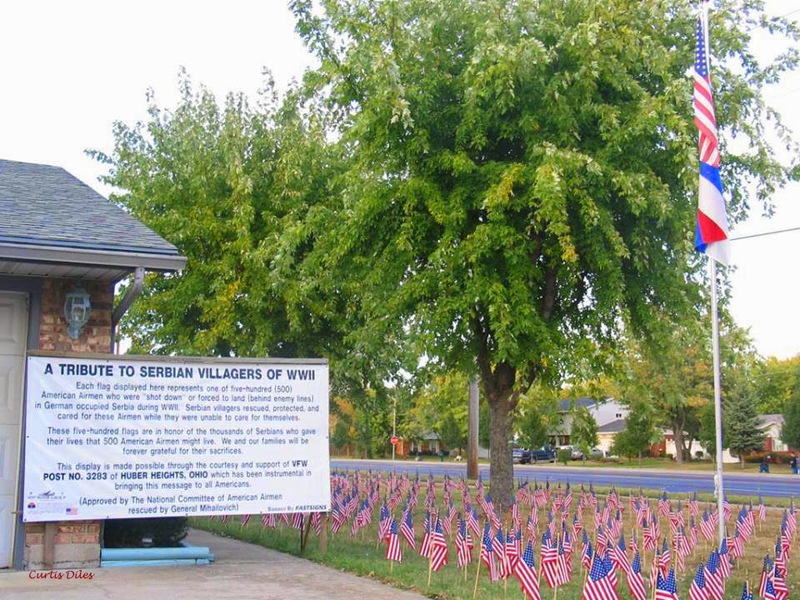 In 2004, he placed 500 flags in his front yard and proudly flew the Serbian flag with the American flag. “Each flag displayed here represents one of five-hundred (500) American Airmen who were “shot down” or forced to land (behind enemy lines) in German occupied Serbia during WWII. 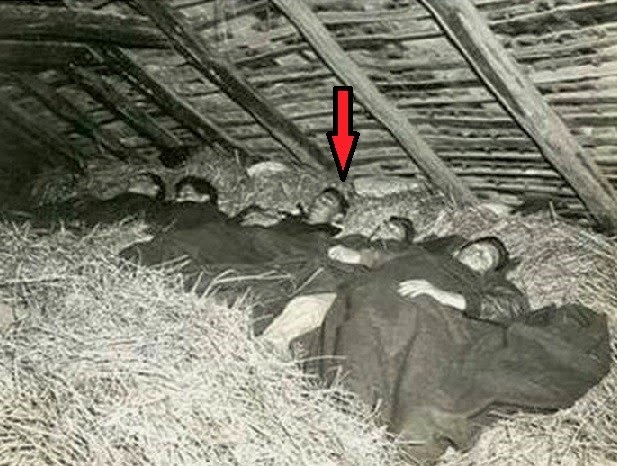 Serbian villages rescued, protected, and cared for these Airmen while they were unable to care for themselves. Here he is telling his grandchildren the Serbian story. continues to hang on his dining room wall today. A page from his scrapbook. His cap reads “Friend of Serbia”. Tear-jerker feel-good story. Diane did well. Her dad is proud of her. 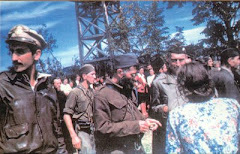 These were, indeed, and still are, the Serbian Chetniks. There are none more honorable than they, and their General Draza Mihailovich. He was the George Washington of Serbia!